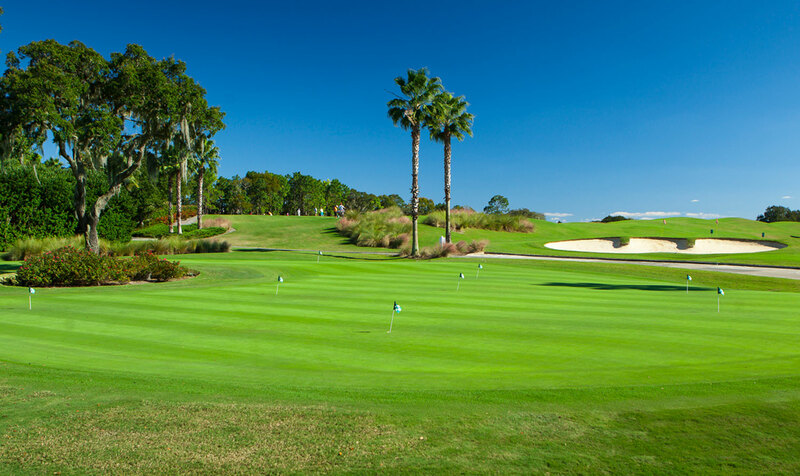 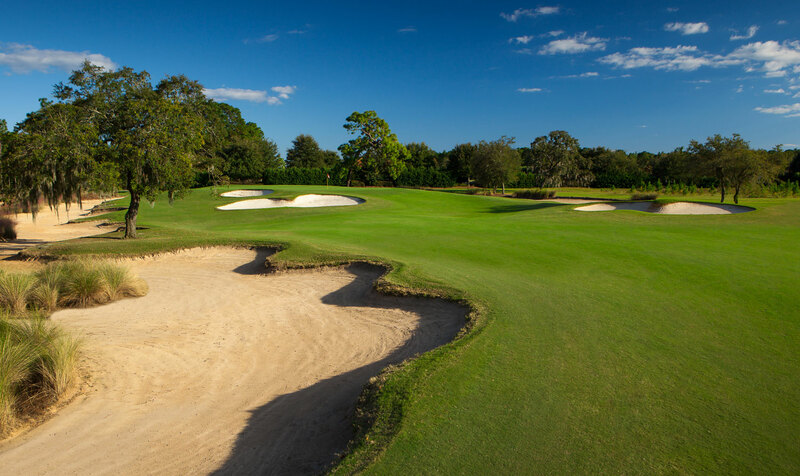 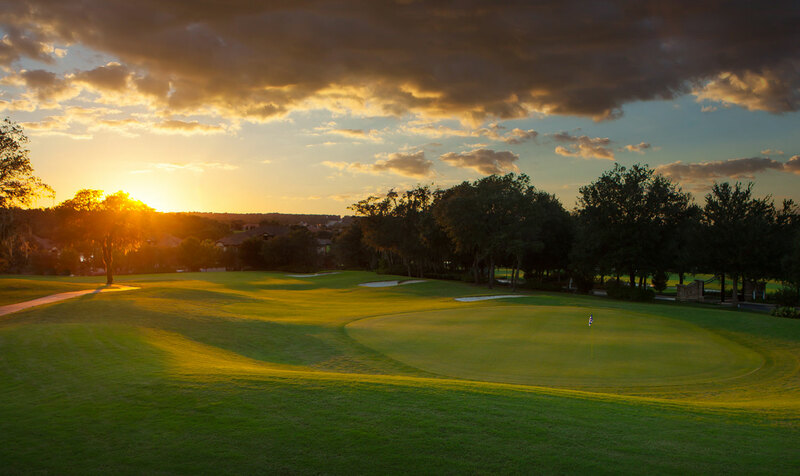 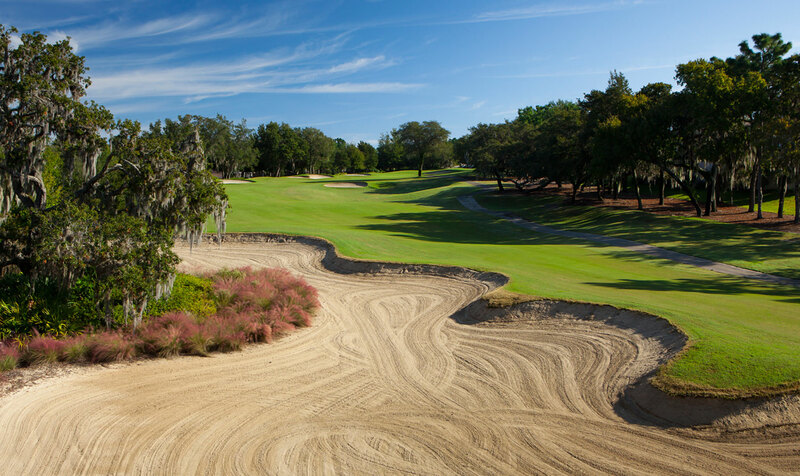 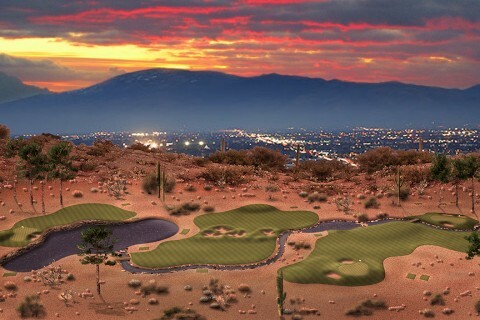 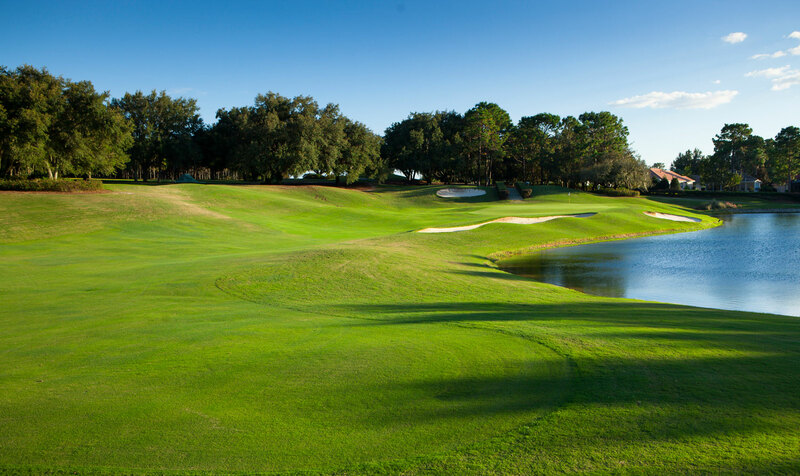 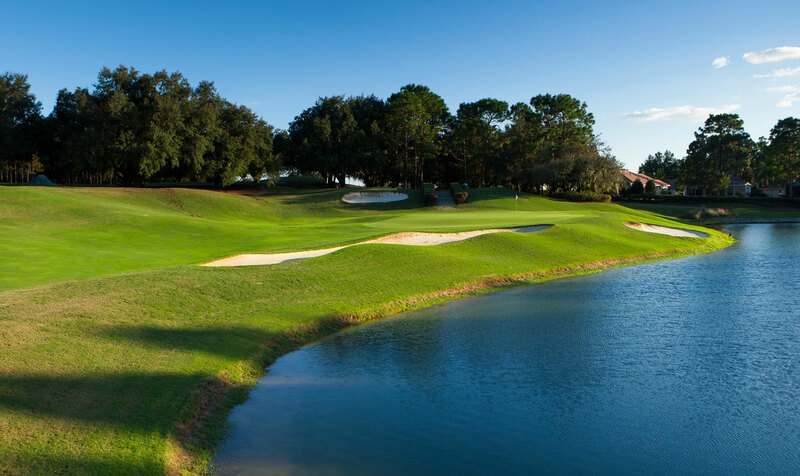 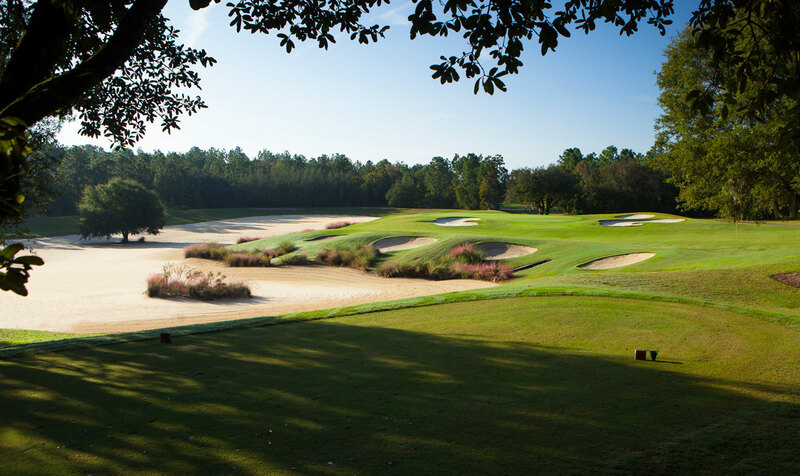 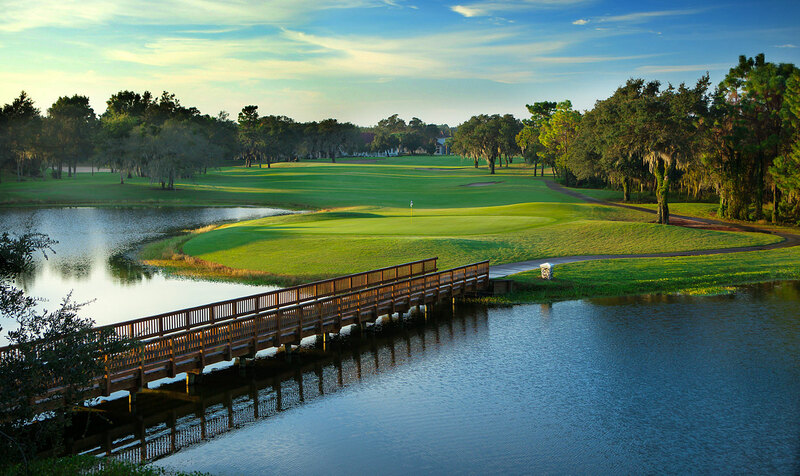 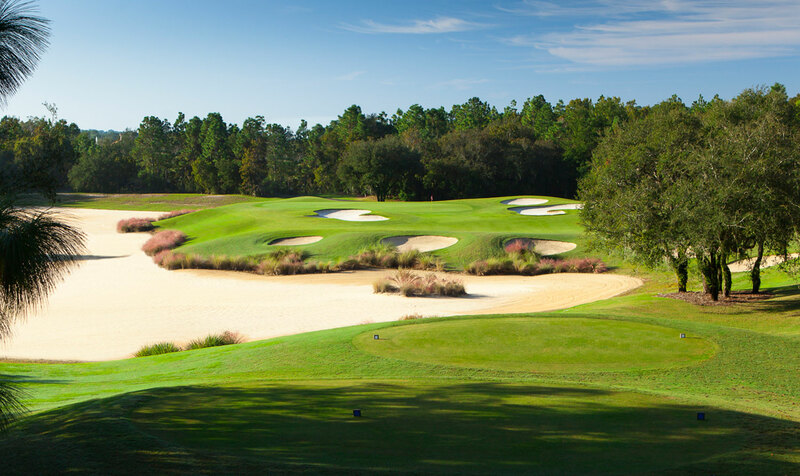 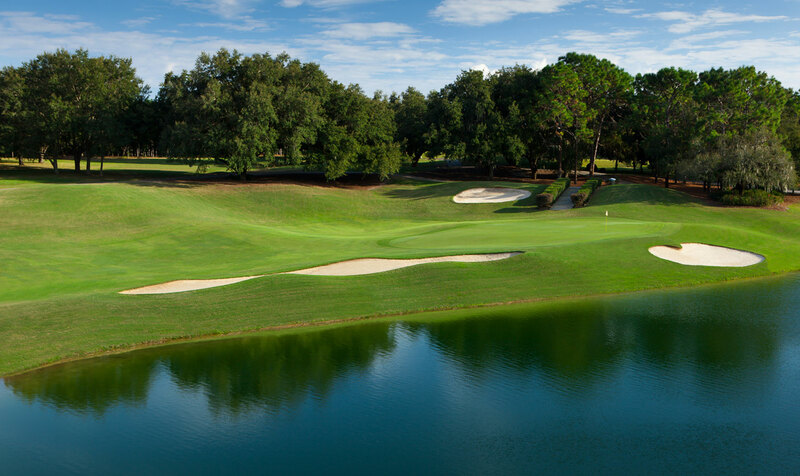 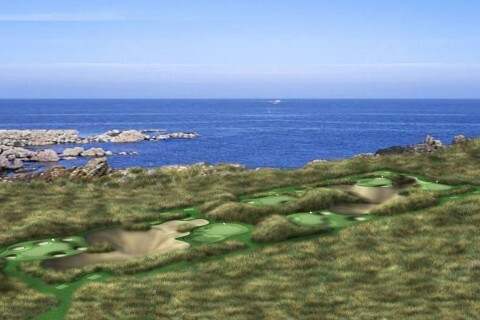 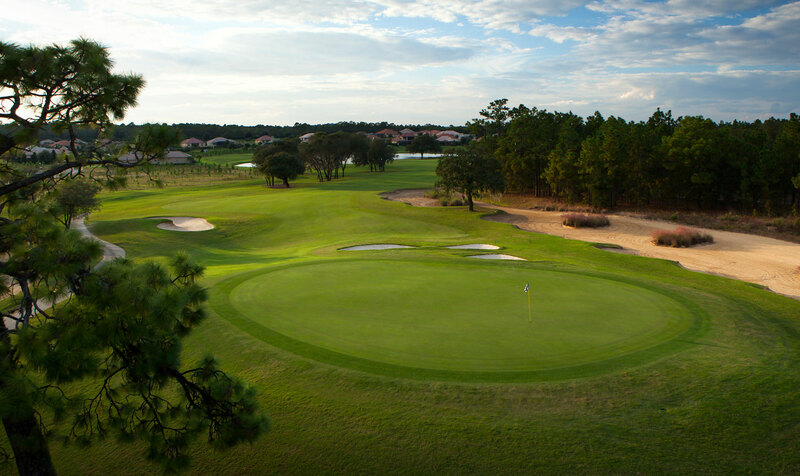 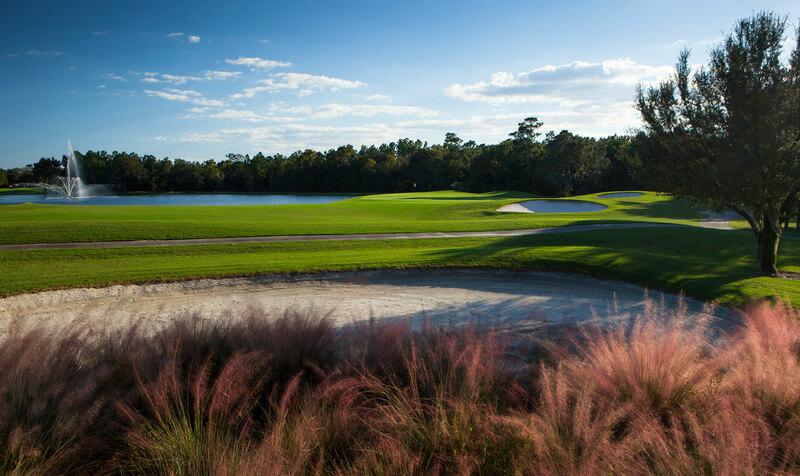 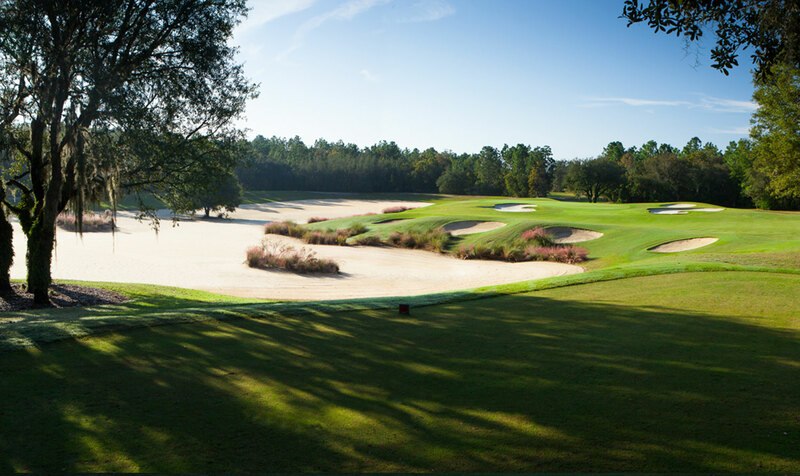 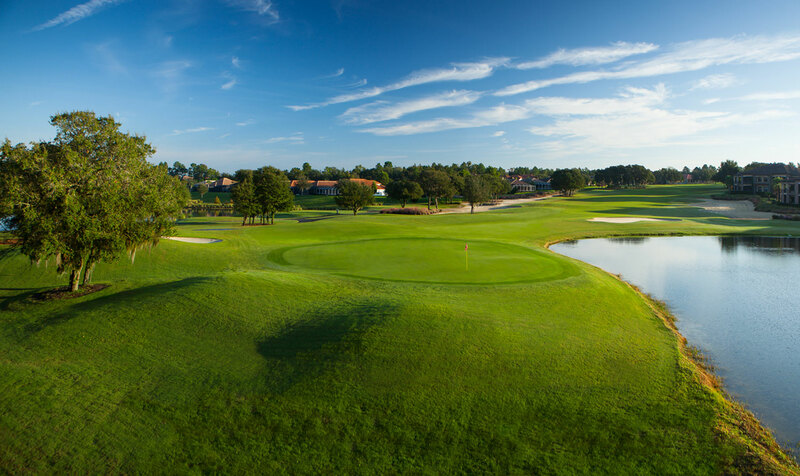 Whether you desire to play Skyview because it has the highest point of any Florida golf course or because you’ll marvel at its picturesque vistas among the rolling hills of the Nature Coast, for certain it is a golfing experience you’ll fondly remember. 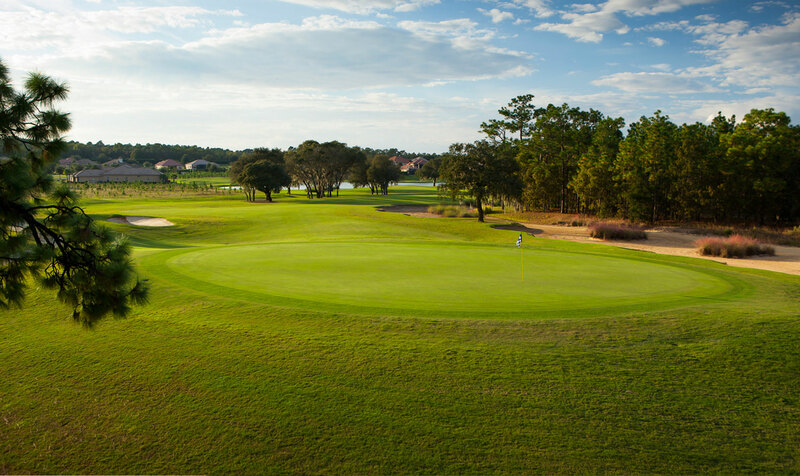 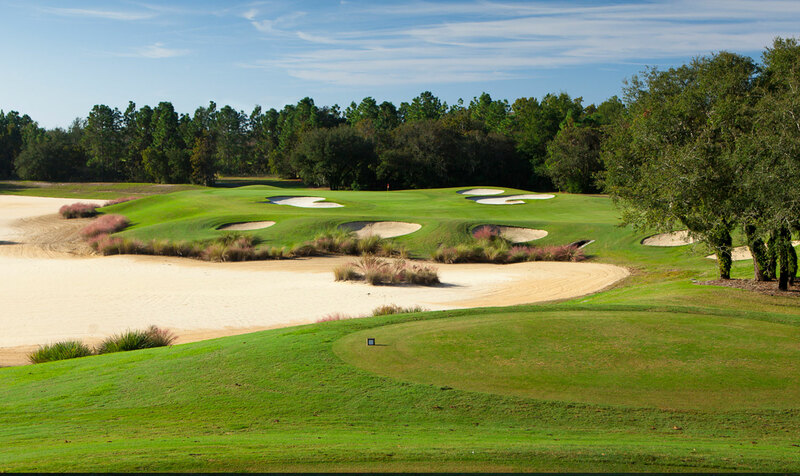 Situated north of Tampa Bay in the heart of Citrus County this premium course offers 18 Holes of outstanding play serviced by an impressive clubhouse with Restaurant, Bar and full-featured Pro Shop. 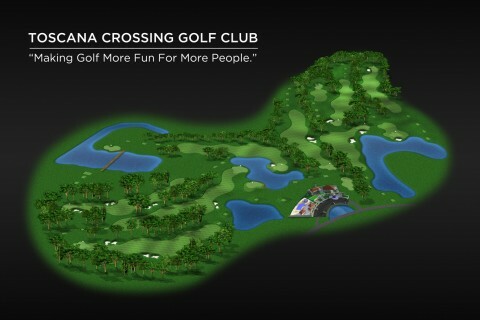 Just a short note to say “thanks” for the opportunity to have worked with you on the Skyview project. 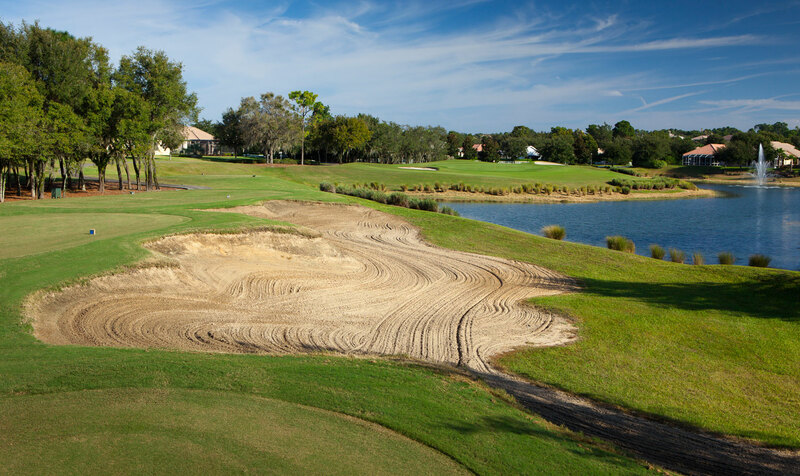 It’s such a pleasure to work with a first class organization that does the job right the first time around… Skyview, in time, will be a true testament to your company’s hard work and dedication.